Free hot dogs, ice cream, on the square Friday in Galion, 11:30 a.m. to 1 p.m.
GALION — The Galion community is invited to Historic Uptowne Galion on Friday, from 11:30 a.m. to 1 p.m., for another Hot Dogs at the Gazebo event. The hot dogs are free. 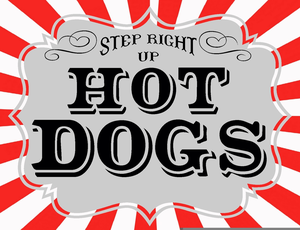 Join members of the chamber and sponsor First Federal Bank of Ohio for a grilled hot dog, chips and something to drink. This week, there is also free ice cream at the gazebo, sponsored by Walter & Company Financial Services in Galion, which is celebrating its 30th anniversary. For dessert get a free ice cone cream from Mark’s Homemade Ice Cream.